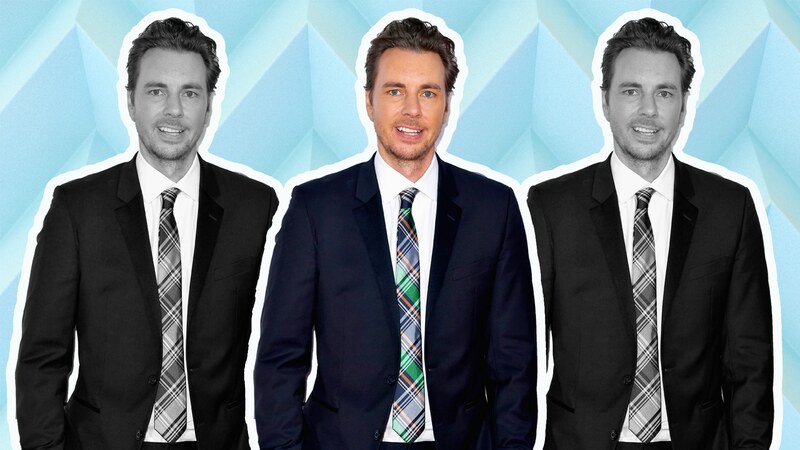 Dax Shepard and Kristen Bell want to become the king and queen of Christmas, and they’re well on their way in 2017. Not only do they each have a Christmas movie coming out this year (Shepard is starring in El Camino Christmas on Netflix, while Bell starred in A Bad Moms Christmas) but they are also in the giving spirit, both giving to each other and to their community. Currently, Shepard and Bell are partnering with Opening Act to support underserved schools by offering the chance to win a Christmas double date with them in exchange for donations. Shepard is also involved in the Charmin Restroom Pop-Up Event in New York City, which is offering a host of luxury bathrooms with a theme this holiday season. Throughout all of this, though, they still find time for their family. In fact, Shepard told SheKnows in an exclusive interview that both of his most beloved Christmas gifts came from Bell. And surely everyone should have a partner as awesome as Bell. Just add this story to the already extensive list of why these two are serious #CoupleGoals.